1 Dining like a Roman in Rome. 1.5 Bon Appetour in Rome with Chef Alessandro. 1.13.0.1 Also, Check out this fun, self-guided food tour of Rome during your visit. 1.14.1 Click Here to Get the Best Prices and Other Details. 1.14.2 Click Here To Find The Best Prices and Other Details. 1.14.3 Click Here To Find The Best Prices and Other Details. 1.14.4 Pin it for your visit to Rome! Dining like a Roman in Rome. for what seemed like days, off my hands and dumped it into the small trunk. My wife and daughter jumped into the back seats and I stayed up front with the driver. “Piazza San Lorenzo in Lucina.”, I respond. To relieve me, he breaks into flawless English. We went into the common conversation of where we were from and if we have been to his city before, and how long we were to stay. Pursuant to the prerequisites having been checked off the list of what to talk about, he tells me that the piazza in which our hotel was located is favored by locals and one of his favorite places to eat in Rome. Located in Central Rome, Piazza San Lorenzo in Lucina is a square in a town filled with squares. 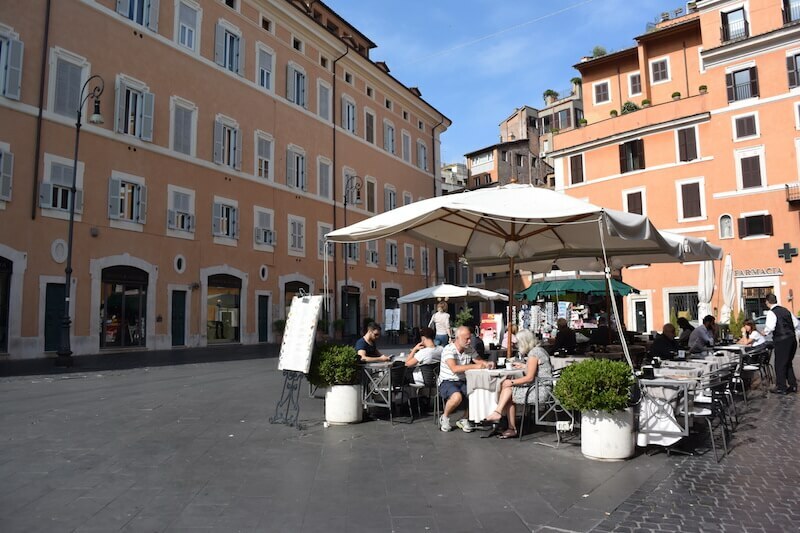 Though outlined by boutiques of famous luxury designer brands such as Bottega Veneta and Louis Vuitton, something about this specific piazza maintains a local feel. It does need to be said that this crowd, though local, is definitely of the posh variety. In contrast to the clothes they wear, from what we saw, the food being eaten was simple and somewhat humble Roman cuisine. Having an affinity for fashion, we wanted to join the likes of those dining in the square but were too famished to even think of changing. So, after dropping off the bags in our room at Splendor Suites, we went straight out, and Bailey having been 12-years of age dashed to the first open table she saw in the square and sat down, which just happened to be a restaurant that was located directly below the window to our room. Vitti 1898 is one of those establishments where you are greeted with a big smile and are spoken to in Italian as to not assume you’re not a local. It was late, and we were worried that the full menu would not be available. Overhearing our conversation about how tired and hungry we were, the nice young man who was to serve us announced that they would make anything we’d like. This is music to one’s ears after a long trip. 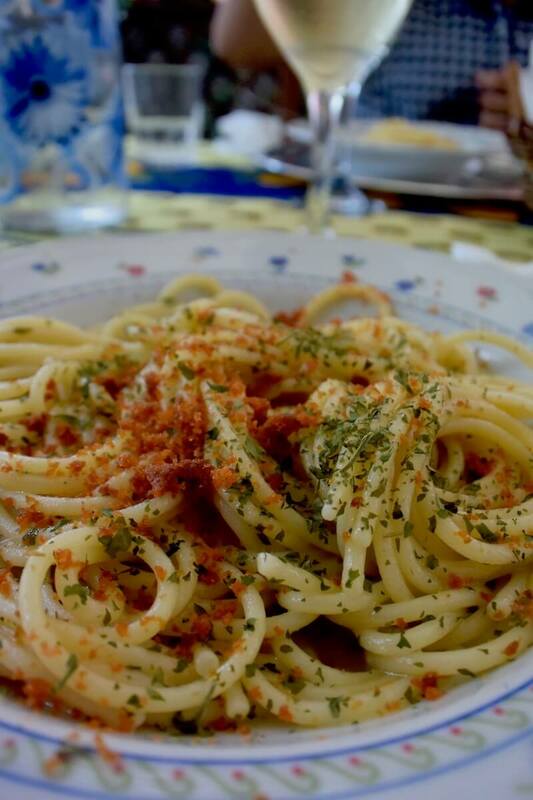 If were to be eating like a local in Rome, we needed to start our stay with one of two quintessential dishes, Spaghetti Carbonara or Cacio e Pepe. We decided on carbonara and a glass of cool white wine served from a carafe. The sharp Pecorino Romano and guanciale along with a healthy portion of egg yolk which stuck to the al dente pasta was as rustic and as comforting as any dish one can order. Our cab driver was correct in pointing out that this square was one of the best places to eat in Rome. Bon Appetour in Rome with Chef Alessandro. Eating like a local in Rome however, is best accomplished in someone’s home. We were fortunate to have obtained this experience through a company named, Bon Appetour. We took the train to the San Pietro station (Saint Peter’s), and with the Vatican, in our sights, we began to walk through the backstreets of Rome leading into beautiful alleyways leading uphill, that can only be imagined by city people like ourselves, through novels and movies. There were beautiful white flowers hovering over the streets from the trees that peaked over the neighborhood fences. We came across one such fence with the street number in which we were searching, with the help of Google Maps and a nice old lady that was sweeping the doorway of her charming little house. We rang the bell and in a few seconds came Elena; attractive, curly-haired, and a big smile. She welcomed us and was pleased to see that we were able to find the place. We were shown to a well prepared outdoor table under open beams surrounded by a garden of fruit and vegetables. Moments later a young man with an apron around his slender waist introduced himself to us as Alessandro. 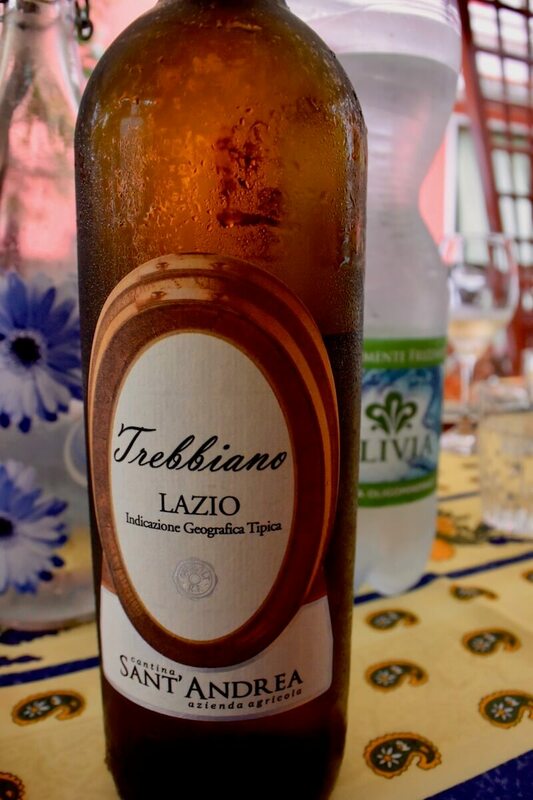 We sat down with a glass of the wine he had chosen for us, a white from the Lazio region, and got to know each other before dining. Elena makes a living as a movie critic, and Alessandro has chosen a life as a chef versus that of law. The three of us are also fans of the cinema and have had a change of lives, the conversation couldn’t have had a better start. Within minutes, before the first dish had arrived, we felt as if we were to spend the night with friends. A menu was created which included five courses. The starter was a bruschetta which was made from the tomatoes he grows in his garden, followed by a delicate “spaghetti aglio e olio”. We were pleased by his execution of the third dish which was named, “pollo all’arancia” which had a wonderful Asian twist. The “insalata di cavoli” was a perfect warm weather coleslaw salad. We ended the five courses with a fig tart which was complemented by the home-made limoncello. Being at a higher altitude, there was a wonderful breeze as evening fell. We sat back sated, laughed and shared a few more stories, mostly on the topic of food, travel, having a kid in tow, and the movies. Like good friends, Alessandro and Elena walked us to the nearest train station to get us back to our hotel. Walking through dimly lit cobblestone streets, with Saint Peter’s Basilica in the background, it was nothing short of any movie set. I think to myself, “This is how Romans live, this is how Romans eat”, and when I return I will want nothing more than repeat the scene. It’s no surprise, that the best places to eat in Rome, like most places in the world, is at someone’s home. A little white Fiat pulled up to the curb, and an older gentleman opened the trunk, pointed to my bag and again at the trunk. I got the gist and helped myself to put my travel pack inside. I could hardly get the door closed before he pulled away. We arrived in front of Termini in no time. We got out, I handed him the money, and the driver went into his wallet to give me my change back. With a wave of my hand, “Grazie”. Some links are affiliate links, prices remain the same for you . Thank you so much for your support. All opinions, as always are all mine. Getting to Rome is really easy almost all airlines fly to Rome direct. We normally use Skyscanner or Google Flights to scan for the best prices and airfarewatchdog to alert us on some deals. We are big fans of Rick Steves and buy his books whenever we travel to Europe. Make sure to also download his free app, it’s very useful. Our daughter likes Lonely Planet’s “not for parents” guide books. Also, Check out this fun, self-guided food tour of Rome during your visit. Splendor Suites – This was our latest great find in Rome. We really enjoyed this luxurious hotel and the location, right on the Piazza San Lorenzo. It is a short distance from the Spanish Steps and close walking distance to all the attractions. Best of all, it’s right above Ristorante Vitti. Click Here to Get the Best Prices and Other Details. Hotel Nerva – We loved the Hotel Nerva because it was situated in Monti and is a neighborhood close to all the sights and at the same time, is where actual Romans still live. So many of the restaurants are frequented by locals. We loved the Nerva because she had a small adjoining room with a single bed, which is tough to find for a family of 3. Click Here To Find The Best Prices and Other Details. Hotel FortySeven – We stayed here when Bailey was just 2 years old and the hotel was quite new. This hotel equally convenient and is walking distance from all the major sites. It also faces Temple of Vesta and is magical at night when it is lit up. We stayed there in the summer and had a great view of Rome while having drinks at the rooftop restaurant. Clicke Here to Find the Latest Prices and Other Details. 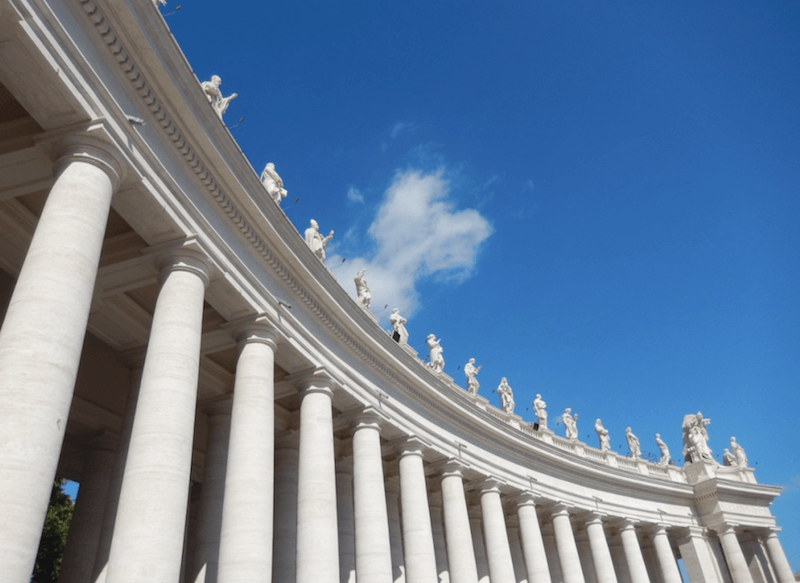 Pin it for your visit to Rome! Definitely going to try most of them as you mention. Traveling this summer to Rome and the plan was just to visit the historical places but now we have to try local food. Have fun in Rome, Lisa and pleased to know that the article will be of some help to you. thanks for giving us a read. You really made your day by accompanying local and Perfect meal at mid night. Guru: Yes, a great accompaniment to an already perfect travel experience. Hope everyone will try an experience such as this. Thanks for giving us a read. The tart with figs and limoncello. Perfect! It the perfect ending.Thank you for reading, Ryan. What a neat idea! Sounds like a great opportunity to feel a little more local when traveling. Thank you for reading, Sabrina. 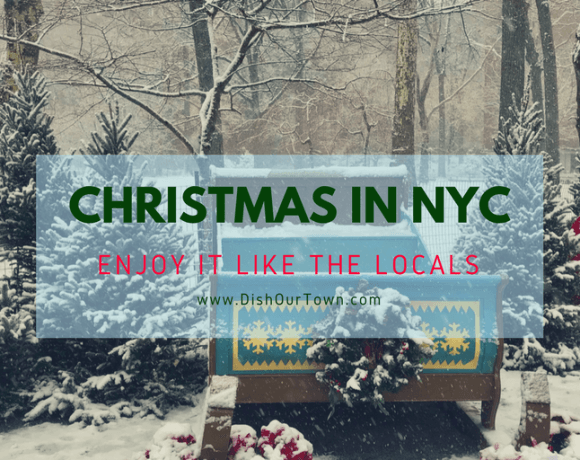 Yes, it really is a great way to meet locals. I loved eating in all the plazas and squares in Rome. It’s just felt right eating outside there. Yes, Kevin. One of our favorite pastimes as well.